Samsung is launching its Galaxy A9 smartphone in india on November 20. The company has sent out invites to the media for an event in Gurgaon. The invite mentions "4X fun, which is the same tagline that the company used to tease the smartphone for the first time in September. The USP of the handset is its quad-core setup on the back and a single camera on the front. 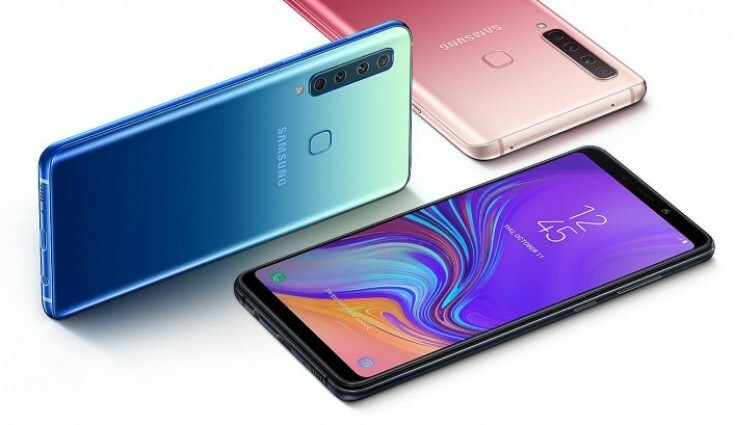 It was launched in Kuala Lumpur, Malaysia and it looks like samsung has now decided to unveil the smartphone in the country. The Galaxy A9 sports a 6.3-inch Full HD+ AMOLED display, with an 18:9 aspect ratio and a 1080~2220 pixel resolution. It is powered by the snapdragon 660 Octa-core processor with four cores clocked at 2.2GHz and the remaining low-power cores running at 1.8GHz. The Device could be offered in two RAM variant: 6GB and 8GB, coupled with 128GB of internal storage. The smartphone is equipped with a 3800mAH battery that also supports fast charging and it runs on Android 8.0 Oreo. As mentioned above, the smartphone gets a quad-camera setup vertically aligned in the top left corner on the back panel. There is a 24MP main camera with F/1.7 aperture lens, an 8MP sensor with a F/2.4, 120-degree ultra wide lens, a 10MP sensor with F/2.4 telephoto camera with 2X optical zoom and a 5MP depth-sensing camera with F/2.2 aperture. On the front, there is a 24MP camera with F/2.0 aperture. Samsung says that the Galaxy A9 main camera uses Pixel binning technology to merge four pixels in one for capturing details. There is also an "intelligent camera" scene optimiser for detecting from 19 diffrent scenes and adjusting the setting accordingly. 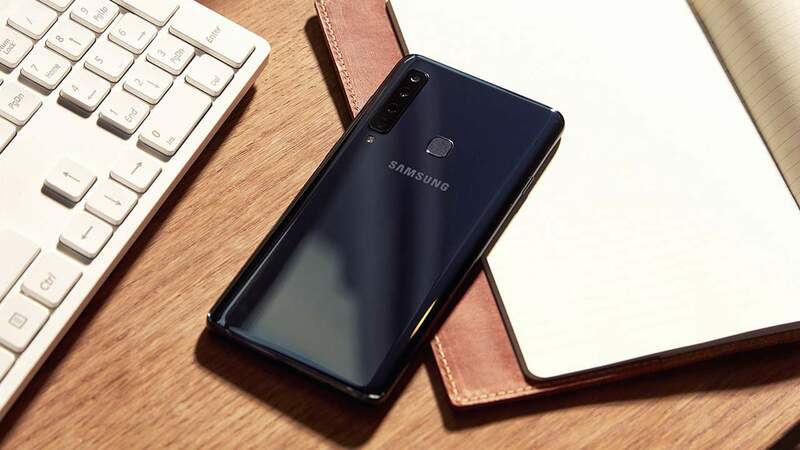 The Galaxy A9 can be seen as an epitope of samsung's promise that it will bring flagship features in the mid-segment smartphones. In August, DJ Koh, President and CEO of IT & Mobile communications Division, Samsung Electronics, Said that the competition is very harsh in the mid and low-end segment and samsung is aware of the ground reality. "Since early this year, I Have changed my strategy for the Indian market. You will see devices coming from us in the mid-segment space with flagship features and functionalities. The Fourth quarter ( October-December ) will see some exciting launches that will alter the course of the mid-segment market," Koh Had Said.